The impact a leader has directly influences the success or otherwise of the organisation. Ineffective leadership hinders the degree to which a company or organization thrives. A leader wears many hats and plays a vital role in executing strategy, inspiring trust, coaching/mentoring, decision making, leading people, communication, team building and creating vision. A leader is faced with an array of tasks and responsibilities that can prove challenging and overwhelming even for the most confident and experienced individual. 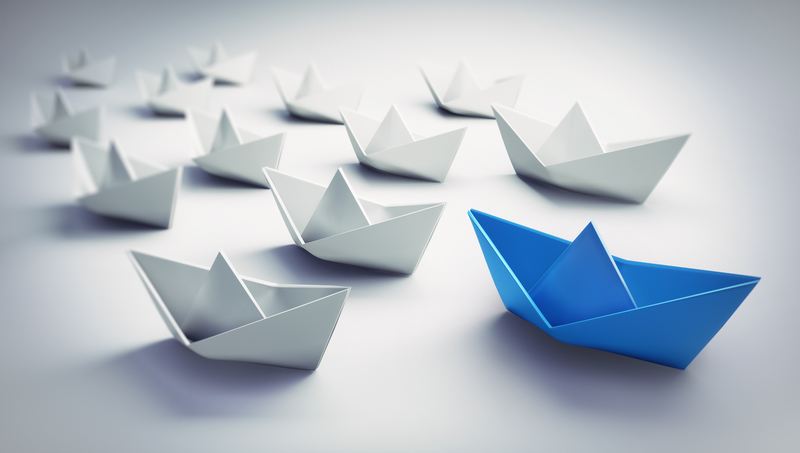 All leaders will develop their own unique leadership style, but ultimately the degree to which a leader is effective depends on their ability to develop and nurture relationships alongside driving performance. In the forever changing landscape, it’s essential that leaders are able to confidently lead others through periods of transition, creating an environment that thrives on adaptability and innovation. The most successful organisations are those who are led by people who are adept at managing and leading change via a transformational leadership approach. For many leaders, this is where it gets tough, the constant demand to adapt their style and to find new methods for dealing with arising challenges. This is where leadership or executive coaching can offer support. According to Quartz, ‘Executive Coaching has grown into an industry with an estimated $1.5 billion in annual revenue.’ This figure proves that executive coaching is highly effective and worth the investment for leaders and organisations. If you want to rise to the top of your game, you must be able to communicate well as a leader. A lack of effective communication can have a damaging effect on teamwork, engagement and performance. Effective leadership is all about connection. Are you aware that research shows that 9 out of 10 conversations actually miss the mark! A leadership coach can support leaders refine and further develop their communication skills to boost their leadership impact by making every conversation count. Confidence isn’t always unwavering even for a senior leader. Leaders do experience feelings of self-doubt, they do suffer from imposter syndrome and feelings of insecurity. Leaders do question their ability to meet the expectations of their role. An executive coach can help a leader tackle these insecurities head on and develop higher levels of confidence in their ability to lead, to make the right decisions and the courage to conquer challenges and obstacles. Coaching instils belief in one’s skills and capabilities and can help unlock strengths that the leader hadn’t been taking advantage of already. Coaching helps leaders develop greater self-awareness and to identify areas in need of improvement. Furthermore, it helps to increase their understanding of the qualities and competencies of their team and how to use these to best effect. Leaders who engage coaches are better equipped to steer the right direction and inspire people to achieve more. They are adept at leveraging existing and developing strengths and boosting the performance of their team. A coach can help leaders further develop emotional intelligence and empathy skills which are vital to their success and that of the organisation. They can help leaders nurture existing strengths and to identify areas in need of development. 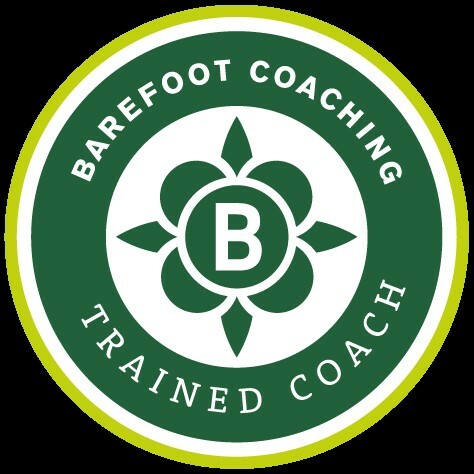 Coaches help to heighten leader’s self-awareness which, when combined with empathy, is a winning success formula in leadership. A coach provides regular feedback and support further contributing to the continual professional development of the leader. Coaches may work with leaders to develop strategy, aid in the setting of goals and the implementation of action plans. A coach can help a leader navigate through change and to make the necessary alterations to their approach to ensure the organisation is adapting to change in a way that benefits all. In the face of rapid change and constant disruption even the most competent leader can struggle to implement the best approach for managing and responding to uncertainty. A successful leader in the modern workplace knows they cannot work alone. However there will be times when clarity and confidence around the next move requires even more attention and thought. Working with a coach ensures that time is created for leaders to undertake their best thinking, decide upon their next move and go forwards with greater clarity and confidence. If you’d like to discover more please contact me at suewinton.open2change@gmail.com.